Cycling sportswear. Jerseys, bibshorts, speed suit, vest, light jacket, winter jacket for all sizes. 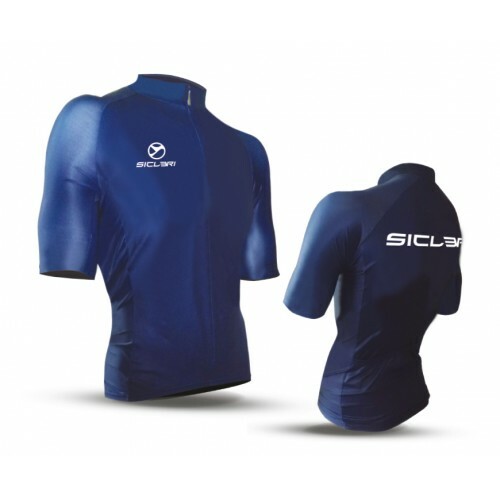 Cycling Sportswear There are 128 products. 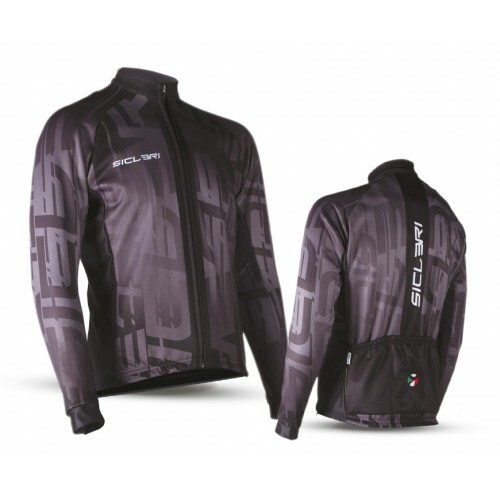 MTB and free ride sportswear. 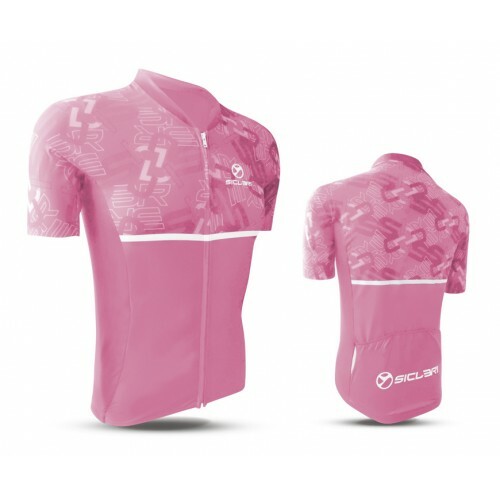 Jerseys and shorts for all sizes. 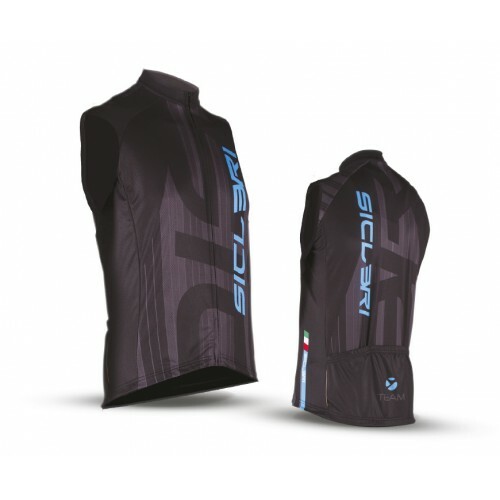 Fabrics: Different kind of fabrics for summer and winter jersey, bibshorts and bibtights. 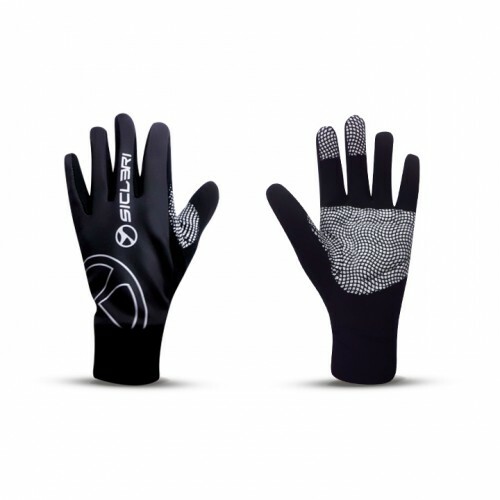 Membrane fabrics. DESCRIPTION: Front: “San Boldo”. Back: “Caupo”Sides - Pockets - Sleeves - Neck: “Combai". 3 rear pockets. Holes for headphones. Front bottom gripper band h 4,5 cm. Rear bottom gripper elastic. Pockets with elastic.Open-End YKK® covered Zip. Side pockets high-visibility inserts.Size: XXS-5XL. DESCRIPTION: Front: “San Boldo”. Back: “Caupo”Sides - Pockets - Sleeves - Neck: “Combai. 3 rear pockets. Pockets with elastic. Holes for headphones. Front bottom gripper band h 4,5 cm. Rear bottom gripper elastic. Open-End YKK® covered Zip. Side pockets high-visibility inserts.Size: XXS-5XL. 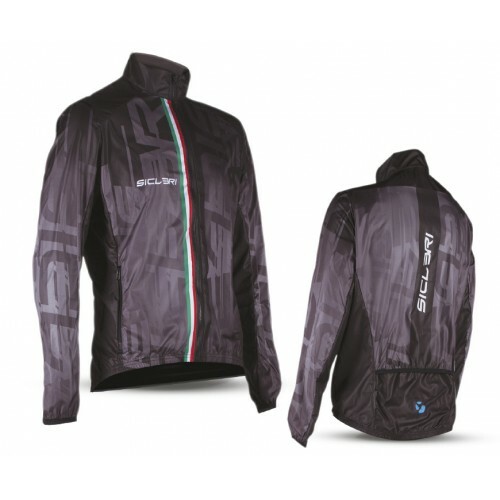 DESCRIPTION: Front-Back: “Asolo”.Sides - Pockets - Sleeves - Neck: “Combai”. 3 rear pockets. Pockets with elastic. Holes for headphones. Front bottom gripper band h 4,5 cm. 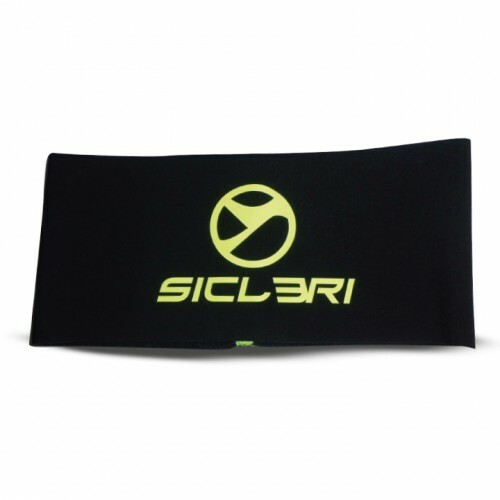 Rear bottom gripper elastic. Pockets with elastic.Open-End YKK® covered Zip. Side pockets high-visibility inserts.Size: XXS-5XL. 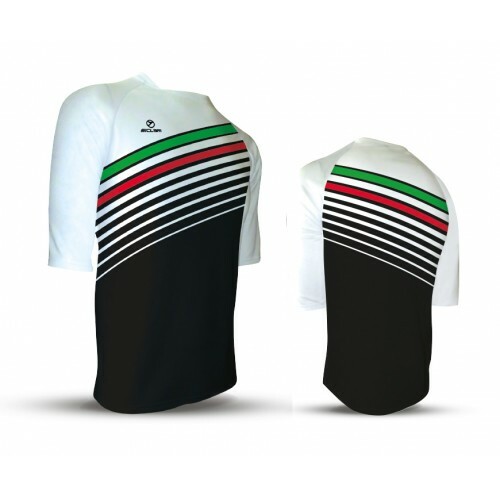 DESCRIPTION: Front - Sleeves - Neck: “San Boldo”. Sides: “Tour". Back - Pockets: “Caupo” 3 rear pockets. Pockets with elastic. Holes for headphones. Front bottom gripper band h 4,5 cm. Rear bottom gripper elastic. Open-End YKK® covered Zip. Side pockets high-visibility inserts.Size: XXS-5XL. DESCRIPTION: Front - Back: “Nevegal”.Sides-Pockets-Sleeves-Neck: “Combai”. 3 rear pockets. Pockets with elastic. Holes for headphones.Front bottom gripper band h 4,5 cm. 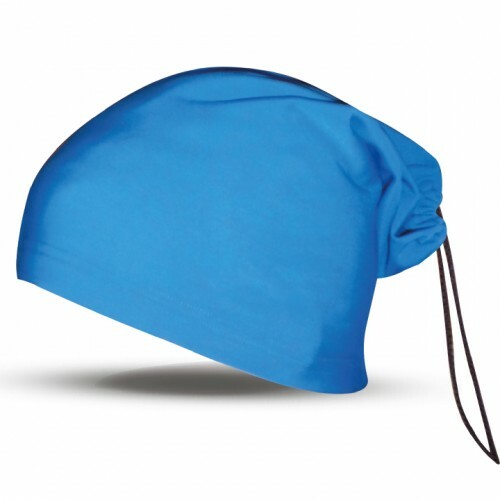 Rear bottom gripper elastic.Open-End YKK® covered Zip. Side pockets high-visibility inserts.Size: XXS-5XL. DESCRIPTION: Front - Neck - Sleeves: “Combai”.Back: “Tour”.Side-Pockets: “Nevegal”. 3 rear pockets. Pockets with elastic. Headphones holes.Siclicon gripper bottom hem.Open-End YKK® covered Zip. Side pockets high-visibility inserts.Size: XXS-5XL. 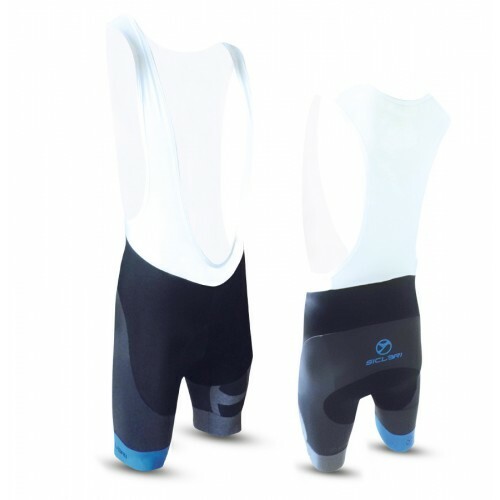 DESCRIPTION: All garment: “Combai”.3 rear pockets. Holes for headphones. Rear bottom gripper band.Open-End YKK® covered Zip. Sides pockets high-visibility inserts.Size: XXS-5XL. 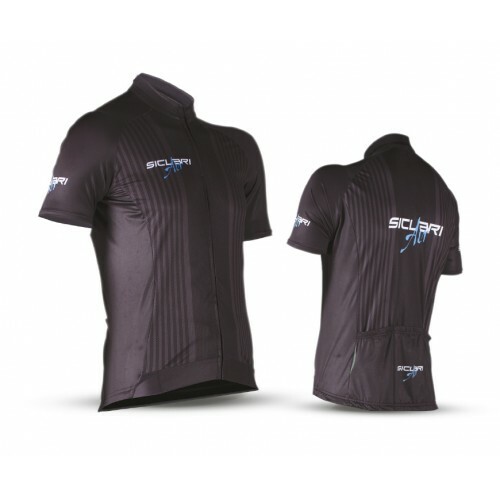 DESCRIPTION: Front - Back - Neck - Pockets: “Combai”.Sides - Sleeves: “Tour”. 3 Rear pockets. Finished pockets with elastic. Headphones holes. Silicon gripper bottom hem.Covered Open-End YKK® Zip. Sides pockets high-visibility inserts.Size: XXS-5XL. 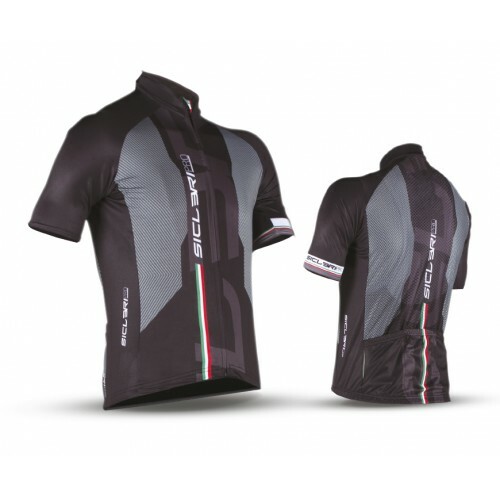 DESCRIPTION: Front - Back - Sleeves: “Tour”.Neck: “Combai”.Pockets: “Nevegal”. 3 rear pockets. Pockets with elastic. Headphones holes. Bottom gripper elastic.Open-End YKK® covered Zip. Side pockets high-visibility inserts.Size: XXS-5XL. 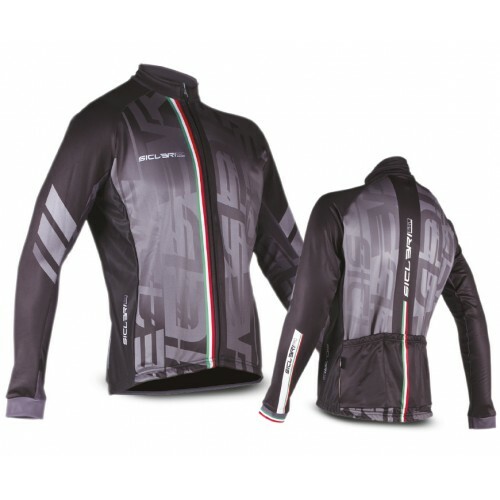 DESCRIPTION: Front - Sleeves: “Gottardo”.Back - Sides - Neck - Pockets: “Combai”.Front and sleeves united without seams.3 rear pockets. Finished pockets with elastic. Headphones holes. Silicon gripper bottom hem.Covered Open-End YKK® Zip. Side pockets high-visibility inserts.Size: XXS-5XL. DESCRIPTION: Front - Sleeves: “Gottardo”.Back - Sides - Neck - Pockets: “Combai”.Front - Back - Sleeves united without seams.Front and sleeves united without seams.3 rear pockets. Finished pockets with elastic. Headphones holes. Silicon gripper bottom hem.Covered Open-End YKK® Zip. Side pockets high-visibility inserts.Size: XXS-5XL. DESCRIPTION: All garment: “Combai”.3 rear pockets. Holes for headphones. Bottom gripper elastic.Pockets with elastic.Open-End YKK® covered Zip. Sides pockets high-visibility inserts.Size: XXS-5XL. 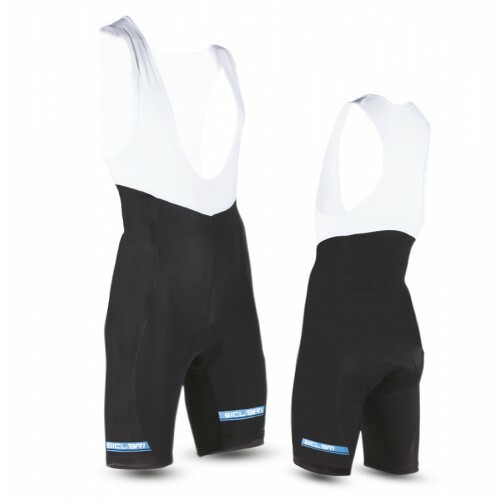 DESCRIPTION: All garment: “Nevegal”.3 rear pockets. Holes for headphones. Bottom gripper elastic.Pockets with elastic.Open-End YKK® covered Zip. Sides pockets high-visibility inserts.Size: XXS-5XL. DESCRIPTION: All garment: “Fadalto”. 3 rear pockets. Holes for headphones. Elastic bottom hem. Open-End YKK Zip. 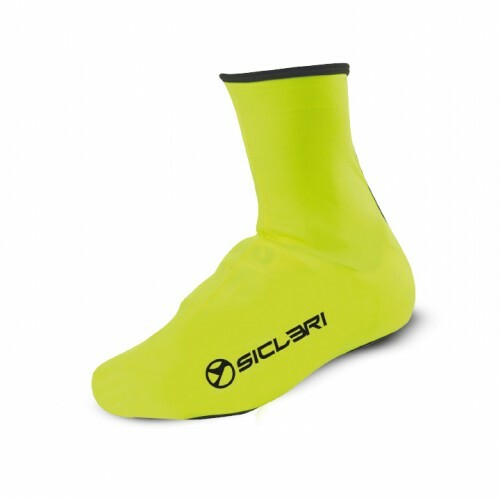 Side pockets high-visibility inserts. Size: XXS-5XL. 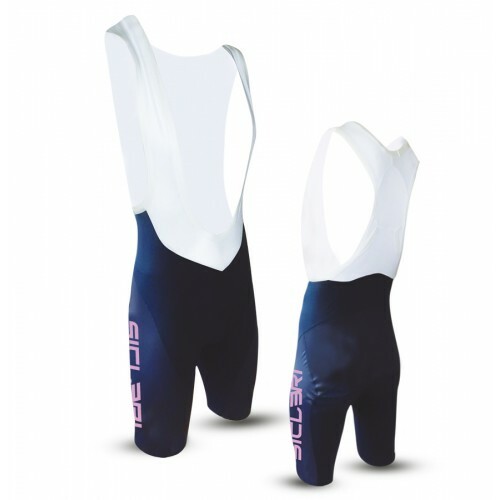 DESCRIPTION: All garment: “Nevegal”.3 rear pockets. Holes for headphones. 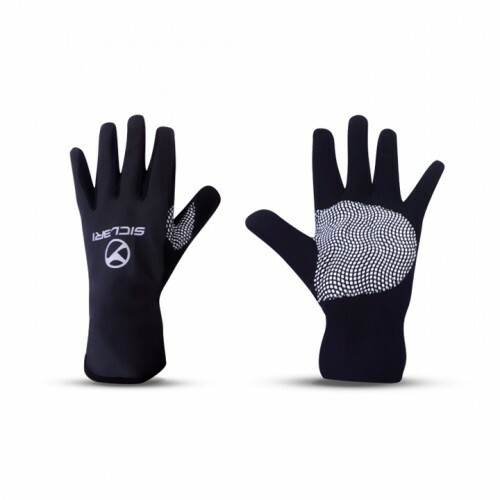 Bottom gripper elastic.Pockets with elastic.Open-End YKK® covered Zip. Side pockets high-visibility inserts.Size: XXS-5XL. DESCRIPTION: All garment: “Combai”.3 rear pockets. Holes for headphones. Bottom gripper elastic.Pockets with elastic.Open-End YKK® covered Zip. 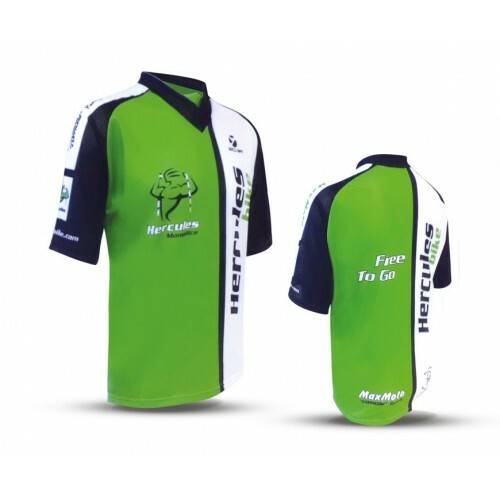 Side pockets high-visibility inserts.Size: XXS-5XL. 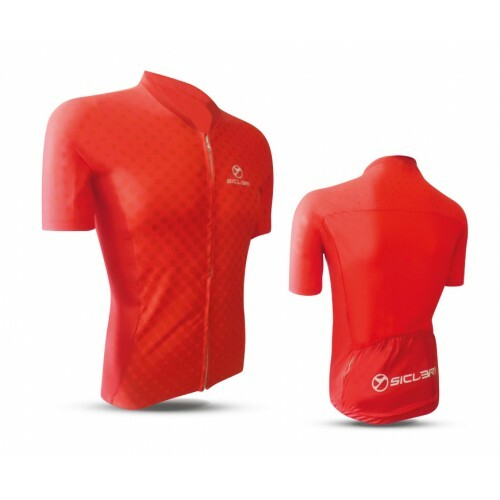 DESCRIPTION: Central part: Lycra “Solagna”.Printed part: Lycra “Duran”.Braces: “Gavia”.“Giro Uomo Back" pad.Size: XXS-5XL. 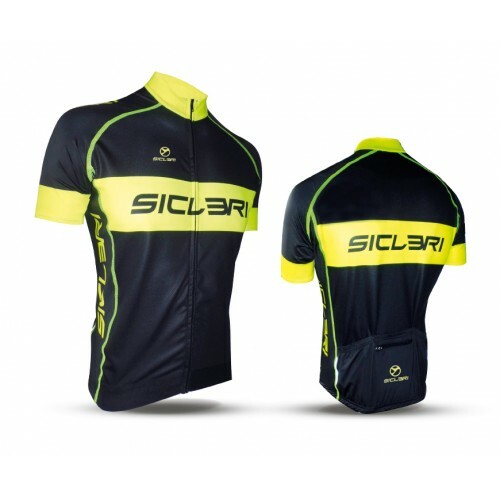 DESCRIPTION: Central part: Lycra “Solagna”.Printed part: Lycra “Duran”.Braces: “Tour”.“Giro Uomo Back" pad.Size: XXS-5XL. 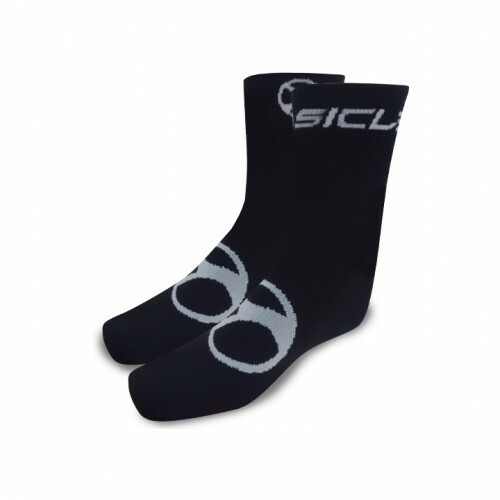 DESCRIPTION: Central part: Lycra “Solagna”.Printed part: Lycra “Duran”.Braces: “Gavia”.Lazer-cut bottom leg band with direct silicone print.Flat-lock stitching.“Giro Uomo Back” pad.Size: XXS-5XL. DESCRIPTION: Central part: Lycra “Solagna”.Printed part: Lycra “Duran”.Braces: “Gavia”.“Giro Uomo Back” pad.Size: XXS-5XL. DESCRIPTION: Central part: Lycra “San Luca”.Printed part: Lycra “Milies”.Braces: “Gavia”.“Giro Uomo" pad.Size: XXS-5XL. 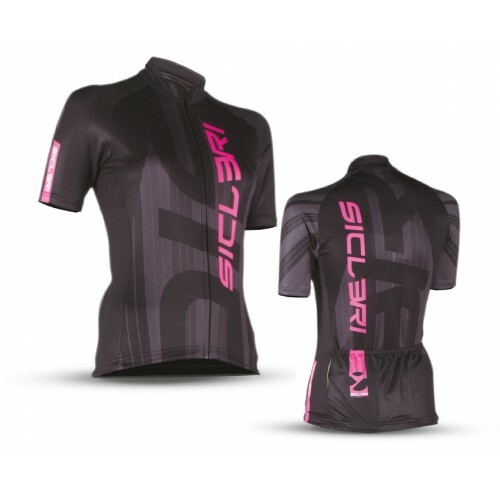 DESCRIPTION: Central part: Lycra “Solagna”.Printed part: Lycra “Duran”.Braces: “Gavia”.“Giro Uomo" pad.Size: XXS-5XL. DESCRIPTION: All garment: Lycra “San Luca”.Braces: “Gavia”. 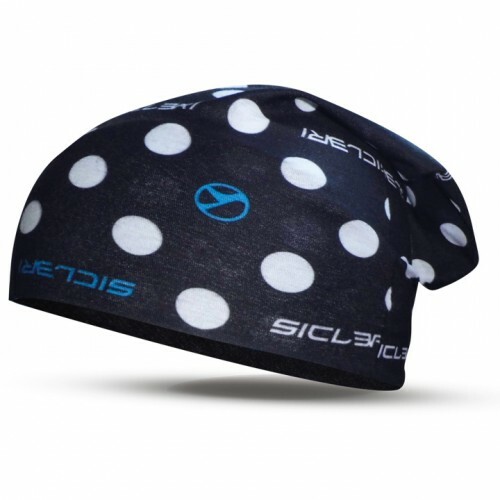 "MILIES" double Lycra bottom band h 8 cm - printable.“Corsa" pad.Size: XXS-5XL. 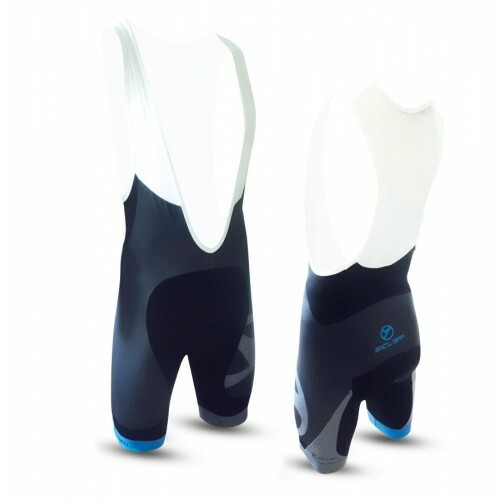 DESCRIPTION: Central part: Lycra “San Luca”.Printed part: Lycra “Milies”.Braces: “Gavia”.Silicone gripper elastic.“Corsa” pad.Size: XXS-5XL. 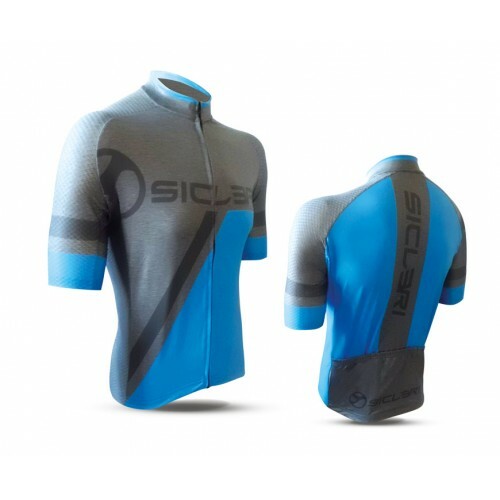 DESCRIPTION: Central part: Lycra “San Luca”.Printed part: Lycra “Milies”.“Giro Uomo” pad.Size: XXS-5XL. DESCRIPTION: All garment: “Monte Corno”.3 rear pockets.Holes for headphones.Silicone gripper elastic.Finished pockets with elastic.Open-End YKK® covered Zip. Side pockets high-visibility inserts.Size: XXS-5XL. DESCRIPTION: Front: “Romezzano”.Back - Side panels - Slevees: “Monte Corno”.3 rear pockets. Finished pockets with elastic.Holes for headphones.Silicone gripper elastic.Open-End YKK® covered Zip. Side pockets high-visibility inserts.Size: XXS-5XL. DESCRIPTION: Front-Sleeves: “Combai”.Sides - Back: “Asolo”.Central part: Lycra “Solagna”.Printed part: “Duran”.3 rear pockets.Front bottom gripper band h 4.5 cm.Pockets with elastic.Open-End YKK® covered Zip.Gripper elastic leg band h 4.5 cm.“Giro Uomo Back” pad.Size: XXS-5XL. 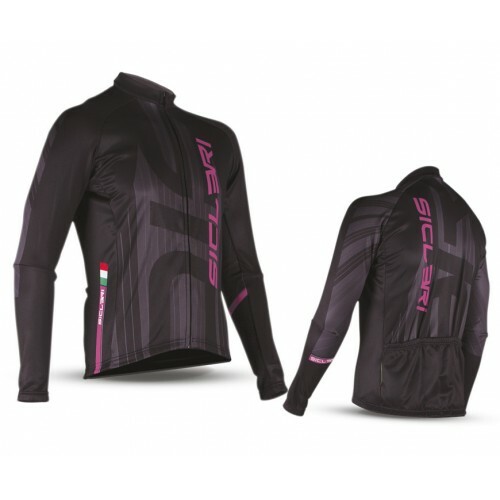 DESCRIPTION: “Duran” Lycra.Semi-locking YKK® Zip.“Giro Uomo” pad.Size: XXS-5XL. 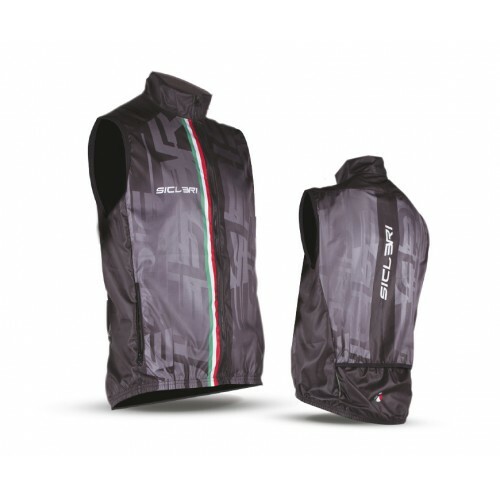 DESCRIZIONE: “Duran” Lycra.Semi-locking YKK® Zip.“Giro Uomo” pad.Size: XXS-5XL. 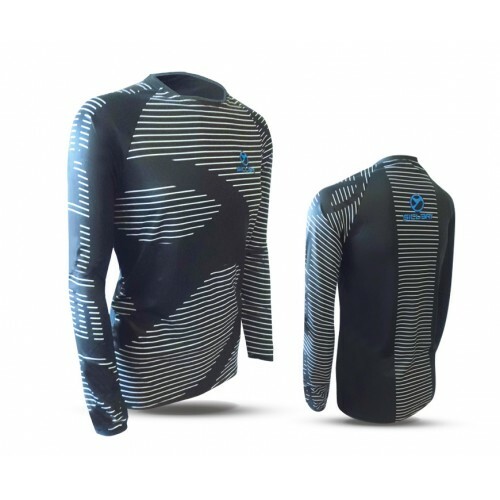 DESCRIPTION: Front-Sleeves: “Combai”.Pants: "Arrone".Back-Pockets: “Tour”.Laser cut sleeves.3 rear pockets.Front bottom gripper band h 4.5 cm.Gripper elastic leg band h 7.5 cm.“Giro Uomo Back” pad.Size: XXS-5XL. 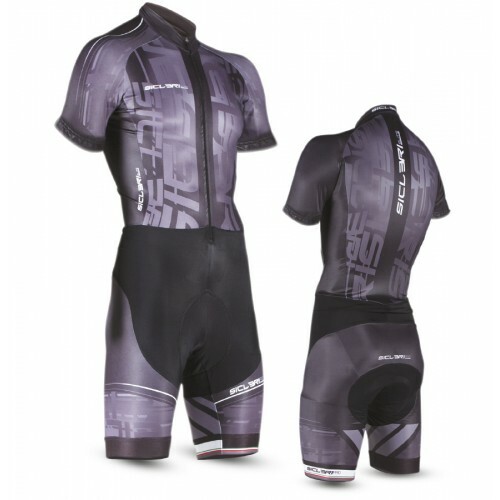 DESCRIPTION: Front-Sleeves: “Combai”.Pants: "Arrone".Back: “Tour”.Gripper elastic leg band h 7.5 cm“Giro Uomo Back” pad.Size: XXS-5XL. 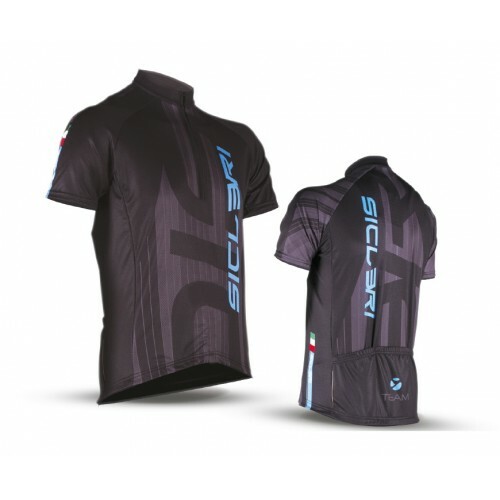 DESCRIPTION: Central part: Lycra “Solagna”.Printed part: Lycra “Duran”.“Giro Uomo Back” pad.Size: XXS-5XL. DESCRIPTION: All garment: “Combai”.3 rear pockets.Pockets with elastic.YKK® Zip. 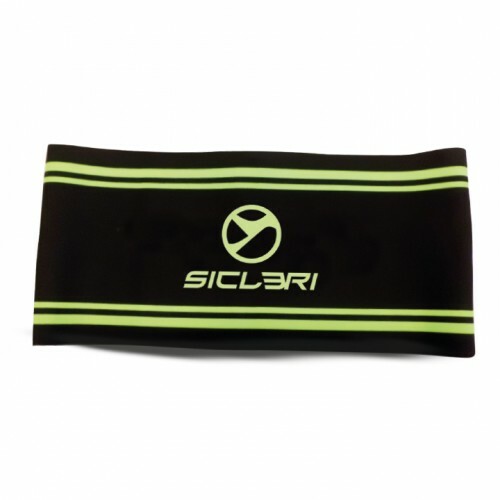 Sides pockets high-visibility inserts.Size: XXS-3XL. 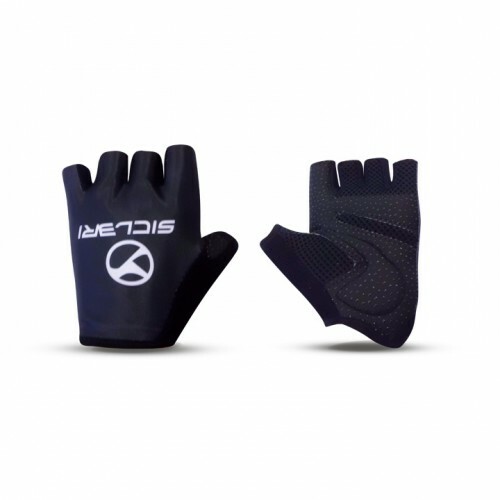 DESCRIPTION: Sleeves-Sides: “Combai”.Front-Back: “Nevegal”.Headphones holes.Silicone gripper elastic.Pockets with elastic.Open-End YKK® covered Zip. 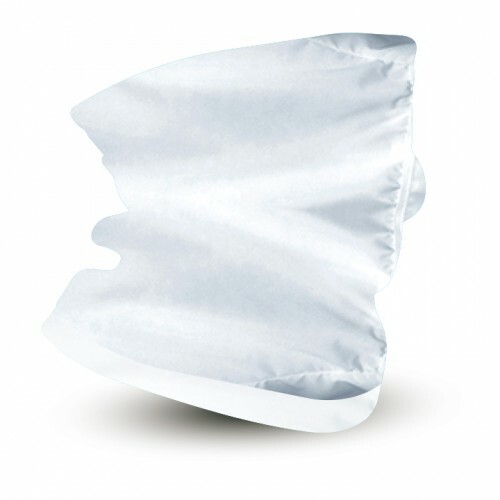 Side pockets high-visibility inserts.Size: XXS-3XL. DESCRIPTION: Front: “San Boldo”. Back: “Caupo”Sides - Pockets - Sleeves - Neck: “Combai". 3 rear pockets. Holes for headphones. Front bottom gripper band h 4,5 cm. Rear bottom gripper elastic. Pockets with elastic.Open-End YKK® covered Zip. Side pockets high-visibility inserts.Size: XXS-3XL. DESCRIPTION: Front: “San Boldo”. Back: “Caupo”Sides - Pockets - Sleeves - Neck: “Combai. 3 rear pockets. Pockets with elastic. Holes for headphones. Front bottom gripper band h 4,5 cm. 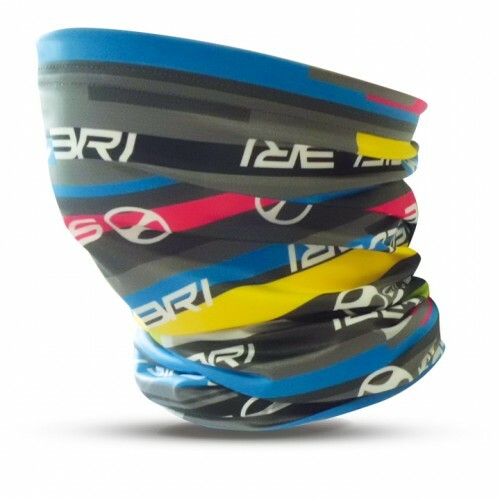 Rear bottom gripper elastic. Open-End YKK® covered Zip. Side pockets high-visibility inserts.Size: XXS-3XL. DESCRIPTION: Front-Back: “Asolo”.Sides - Pockets - Sleeves - Neck: “Combai”. 3 rear pockets. Pockets with elastic. Holes for headphones. Front bottom gripper band h 4,5 cm. 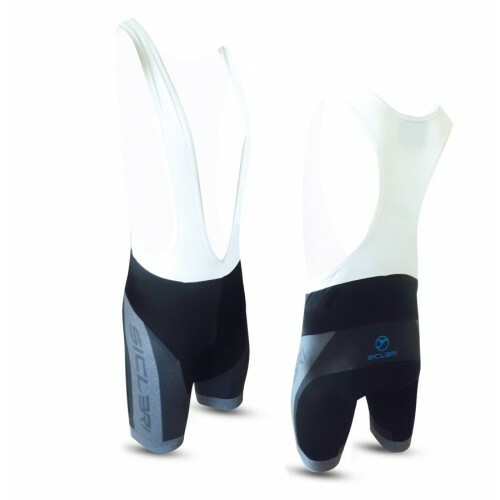 Rear bottom gripper elastic. Pockets with elastic.Open-End YKK® covered Zip. Side pockets high-visibility inserts.Size: XXS-3XL. 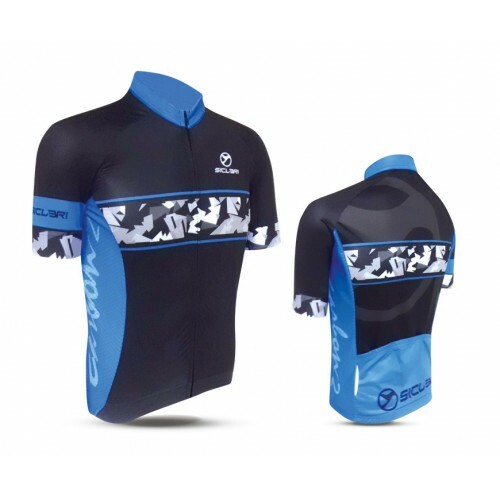 DESCRIPTION: Front - Sleeves - Neck: “San Boldo”. Sides: “Tour". Back - Pockets: “Caupo” 3 rear pockets. Pockets with elastic. Holes for headphones. Front bottom gripper band h 4,5 cm. Rear bottom gripper elastic. Open-End YKK® covered Zip. Side pockets high-visibility inserts.Size: XXS-3XL. DESCRIPTION: Front - Back: “Nevegal”.Sides-Pockets-Sleeves-Neck: “Combai”. 3 rear pockets. Pockets with elastic. Holes for headphones.Front bottom gripper band h 4,5 cm. 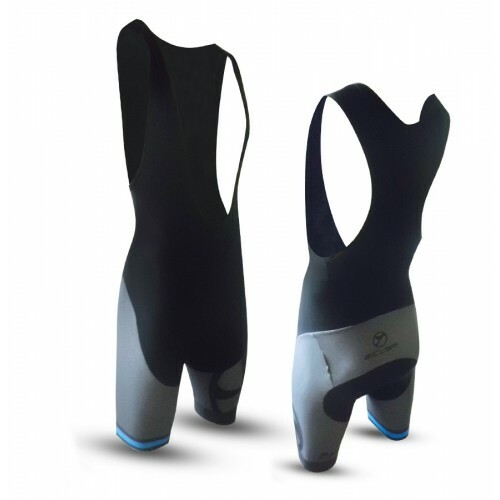 Rear bottom gripper elastic.Open-End YKK® covered Zip. Side pockets high-visibility inserts.Size: XXS-3XL. DESCRIPTION: Front - Neck - Sleeves: “Combai”.Back: “Tour”.Side-Pockets: “Nevegal”. 3 rear pockets. Pockets with elastic. Headphones holes.Siclicon gripper bottom hem.Open-End YKK® covered Zip. Side pockets high-visibility inserts.Size: XXS-3XL. DESCRIPTION: All garment: “Combai”.3 rear pockets. Holes for headphones. Rear bottom gripper band.Open-End YKK® covered Zip. 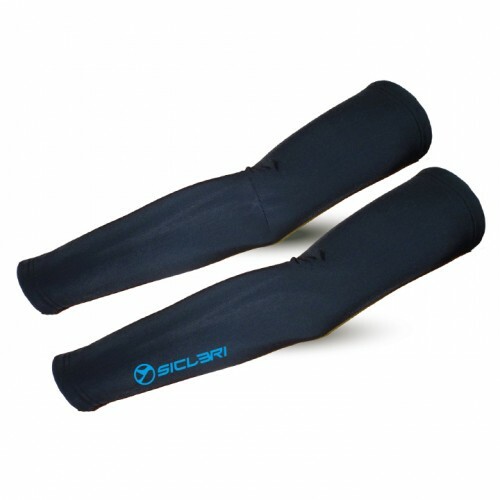 Sides pockets high-visibility inserts.Size: XXS-3XL. 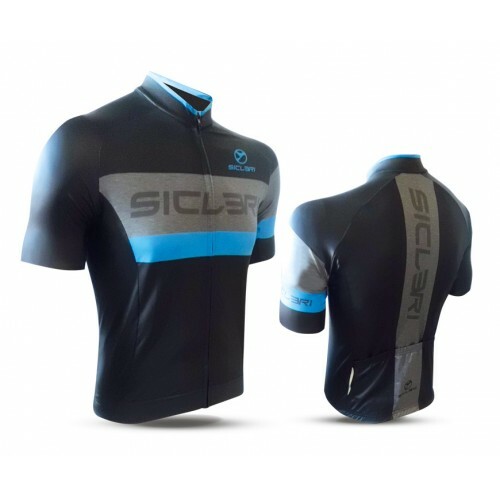 DESCRIPTION: Front - Back - Neck - Pockets: “Combai”.Sides - Sleeves: “Tour”. 3 Rear pockets. Finished pockets with elastic. Headphones holes. 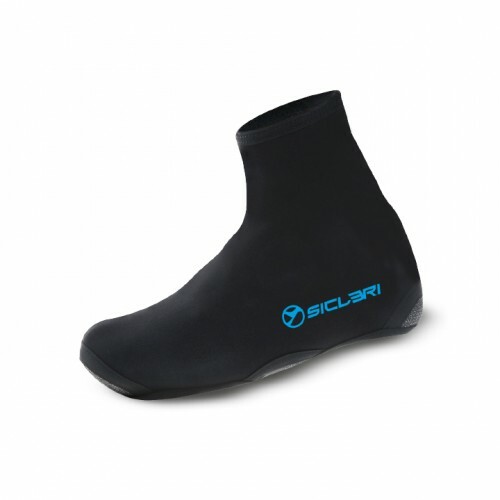 Silicon gripper bottom hem.Covered Open-End YKK® Zip. 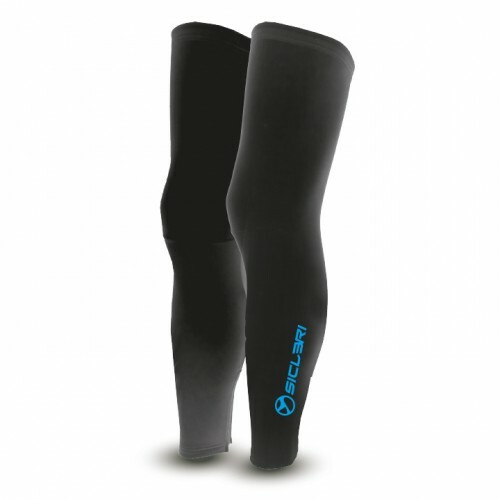 Sides pockets high-visibility inserts.Size: XXS-3XL. 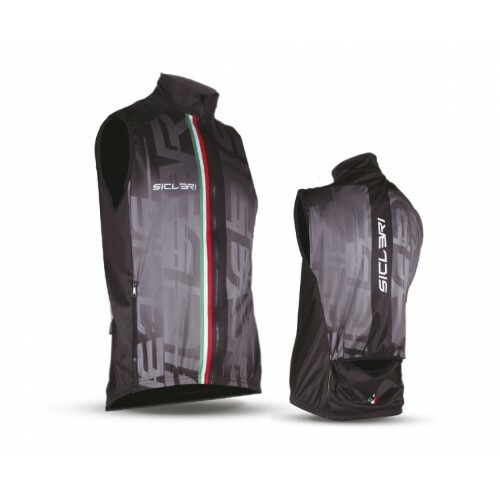 DESCRIPTION: Front - Back - Sleeves: “Tour”.Neck: “Combai”.Pockets: “Nevegal”. 3 rear pockets. Pockets with elastic. Headphones holes. Bottom gripper elastic.Open-End YKK® covered Zip. Side pockets high-visibility inserts.Size: XXS-3XL. DESCRIPTION: Front - Sleeves: “Gottardo”.Back - Sides - Neck - Pockets: “Combai”.Front and sleeves united without seams.3 rear pockets. Finished pockets with elastic. Headphones holes. Silicon gripper bottom hem.Covered Open-End YKK® Zip. Side pockets high-visibility inserts.Size: XXS-3XL. 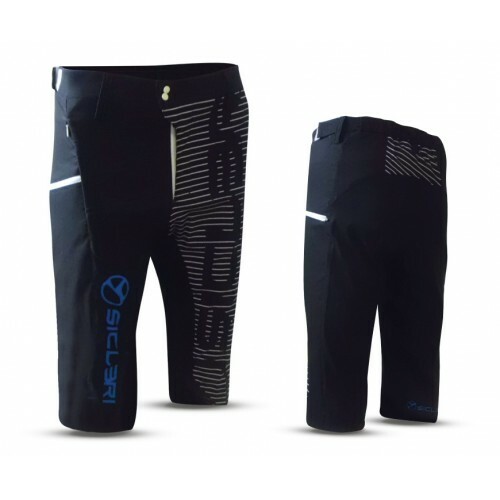 DESCRIPTION: All garment: “Combai”.3 rear pockets. Holes for headphones. Bottom gripper elastic.Pockets with elastic.Open-End YKK® covered Zip. 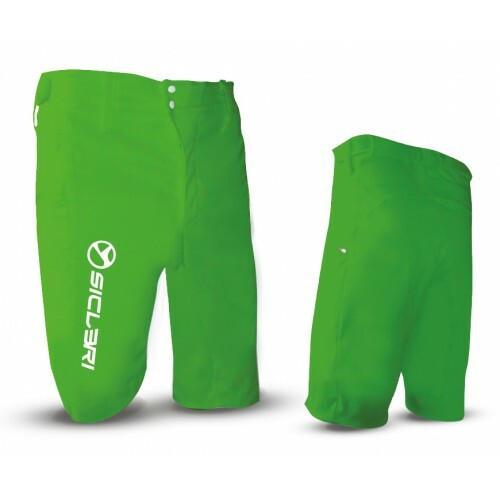 Sides pockets high-visibility inserts.Size: XXS-3XL. 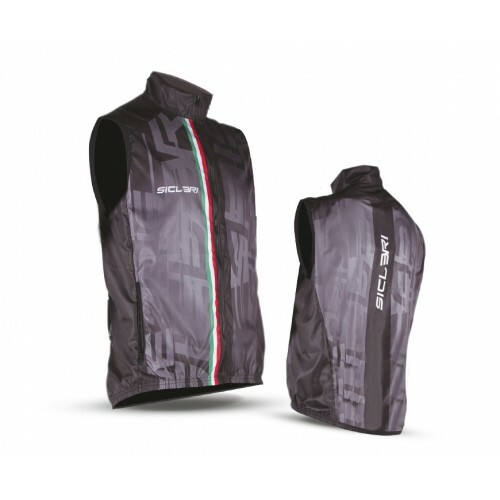 DESCRIPTION: Front - Sleeves: “Gottardo”.Back - Sides - Neck - Pockets: “Combai”.Front - Back - Sleeves united without seams.Front and sleeves united without seams.3 rear pockets. Finished pockets with elastic. Headphones holes. Silicon gripper bottom hem.Covered Open-End YKK® Zip. Side pockets high-visibility inserts.Size: XXS-3XL. DESCRIPTION: All garment: “Nevegal”.3 rear pockets. Holes for headphones. Bottom gripper elastic.Pockets with elastic.Open-End YKK® covered Zip. 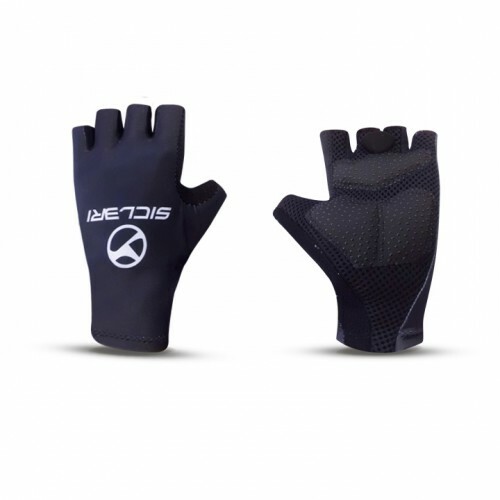 Sides pockets high-visibility inserts.Size: XXS-3XL. DESCRIPTION: All garment: “Fadalto”. 3 rear pockets. Holes for headphones. Elastic bottom hem. Open-End YKK Zip. 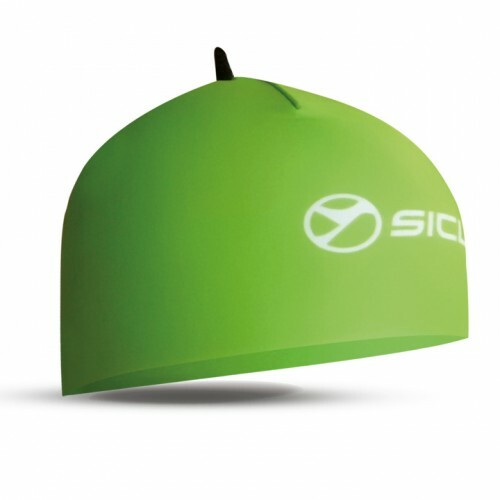 Side pockets high-visibility inserts. Size: XXS-3XL. 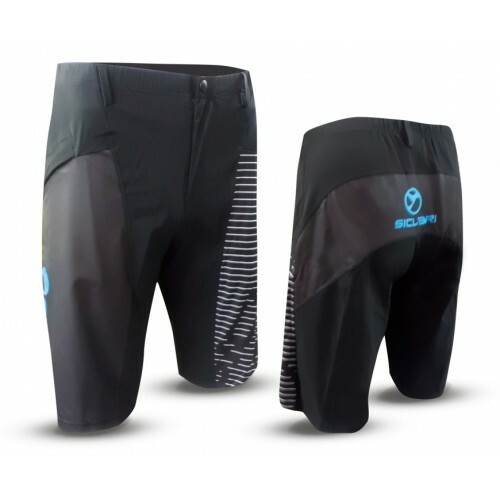 DESCRIPTION: All garment: “Nevegal”.3 rear pockets. Holes for headphones. Bottom gripper elastic.Pockets with elastic.Open-End YKK® covered Zip. 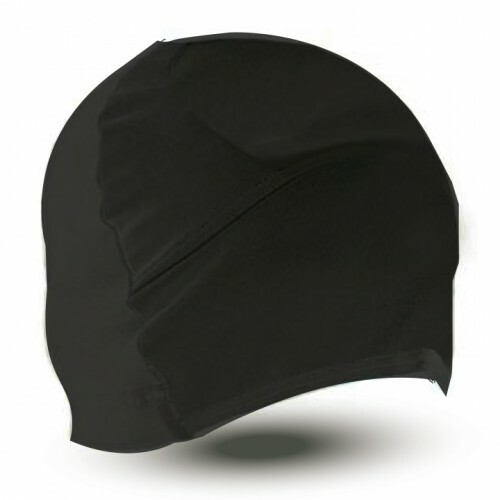 Side pockets high-visibility inserts.Size: XXS-3XL. DESCRIPTION: All garment: “Monte Corno”.3 rear pockets.Holes for headphones.Silicone gripper elastic.Finished pockets with elastic.Open-End YKK® covered Zip. Side pockets high-visibility inserts.Size: XXS-3XL. DESCRIPTION: Front: “Romezzano”.Back - Side panels - Slevees: “Monte Corno”.3 rear pockets. Finished pockets with elastic.Holes for headphones.Silicone gripper elastic.Open-End YKK® covered Zip. Side pockets high-visibility inserts.Size: XXS-3XL. 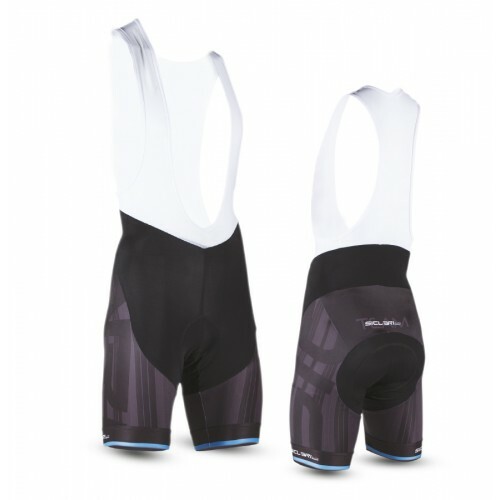 DESCRIPTION: All garment: “Combai”.3 rear pockets. Holes for headphones. Bottom gripper elastic.Pockets with elastic.Open-End YKK® covered Zip. Side pockets high-visibility inserts.Size: XXS-3XL. 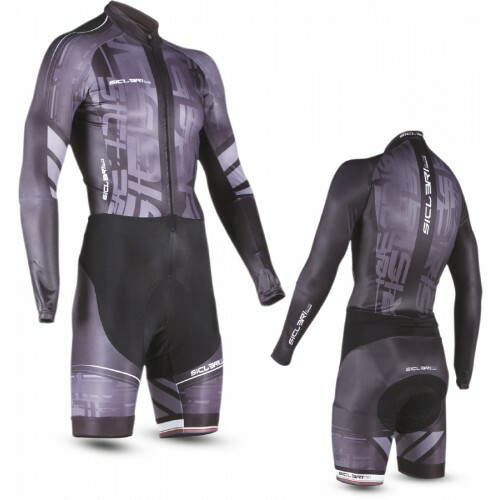 DESCRIPTION: Central part: Lycra “Solagna”.Printed part: Lycra “Duran”.Braces: “Gavia”.“Giro Uomo Back” pad.Size: XXS-3XL. 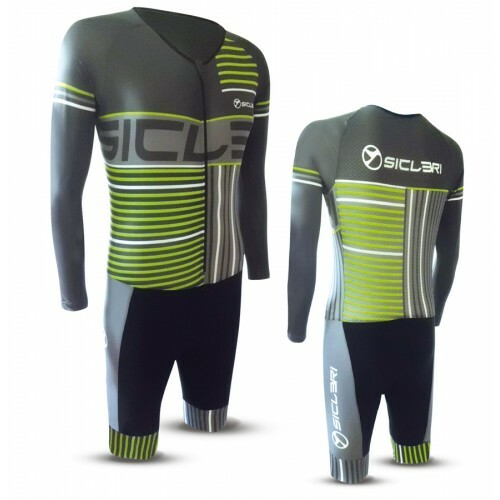 DESCRIPTION: Central part: Lycra “Solagna”.Printed part: Lycra “Duran”.Braces: “Gavia”.“Giro Uomo Back" pad.Size: XXS-3XL. DESCRIPTION: Central part: Lycra “Solagna”.Printed part: Lycra “Duran”.Braces: “Tour”.“Giro Uomo Back" pad.Size: XXS-3XL. 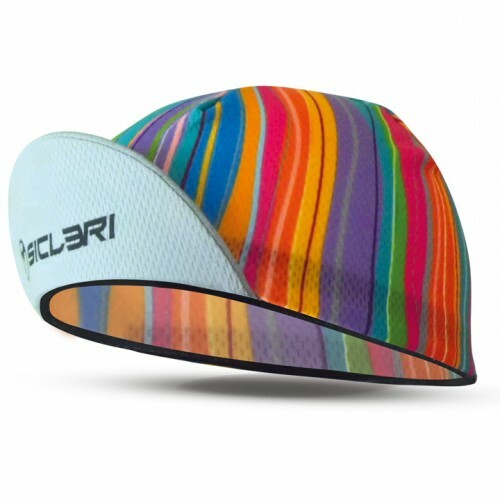 DESCRIPTION: Central part: Lycra “Solagna”.Printed part: Lycra “Duran”.Braces: “Gavia”.Lazer-cut bottom leg band with direct silicone print.Flat-lock stitching.“Giro Uomo Back” pad.Size: XXS-3XL. 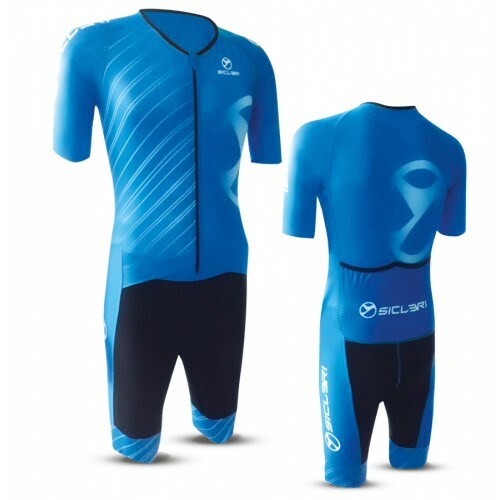 DESCRIPTION: Central part: Lycra “San Luca”.Printed part: Lycra “Milies”.Braces: “Gavia”.“Giro Uomo" pad.Size: XXS-3XL. 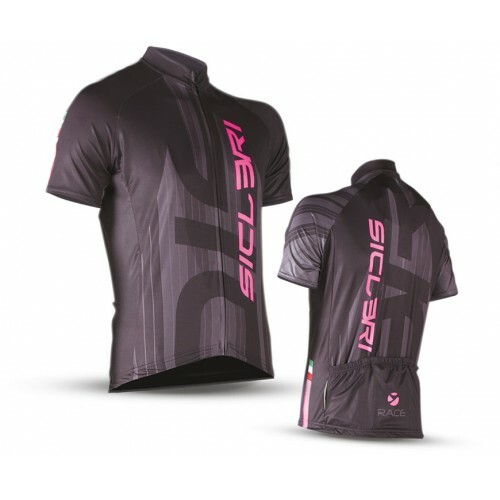 DESCRIPTION: Central part: Lycra “Solagna”.Printed part: Lycra “Duran”.Braces: “Gavia”.“Giro Uomo" pad.Size: XXS-3XL. 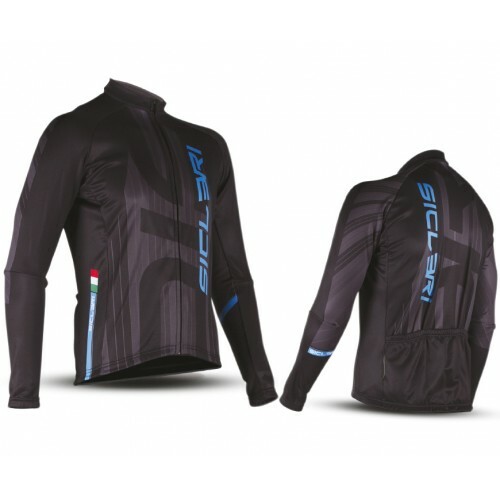 DESCRIPTION: All garment: Lycra “San Luca”.Braces: “Gavia”. 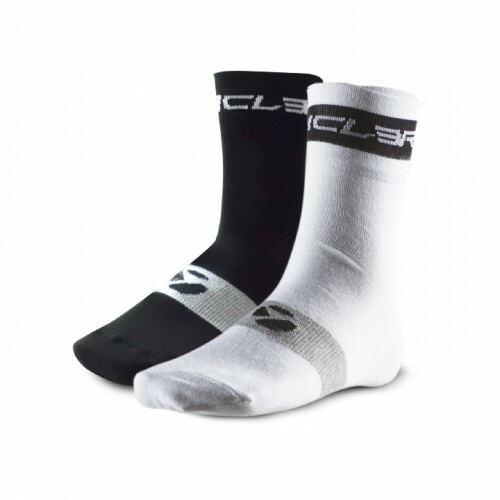 "MILIES" double Lycra bottom band h 8 cm - printable.“Corsa" pad.Size: XXS-3XL. 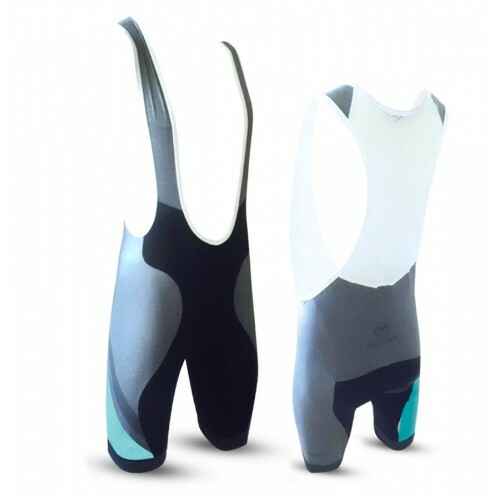 DESCRIPTION: Central part: Lycra “San Luca”.Printed part: Lycra “Milies”.Braces: “Gavia”.Silicone gripper elastic.“Corsa” pad.Size: XXS-3XL. 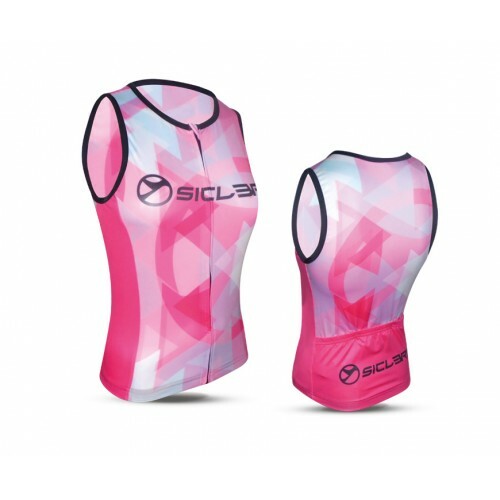 DESCRIPTION: Central part: Lycra “San Luca”.Printed part: “Milies”.Ergonomic cut on waist.“Giro Donna” pad.Size: XXS-3XL. DESCRIPTION: All garment: “Lavaredo”.Size: XXS-5XL. 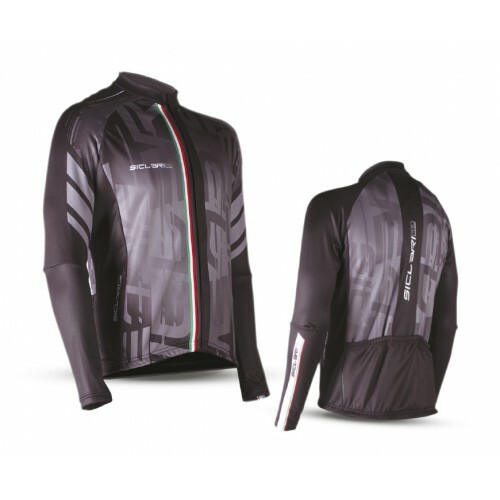 DESCRIPTION: All garment: "San Luca".“Giro Uomo Back" pad.Size: XXS-5XL. DESCRIPTION: All garment: “Sestola”.Longer leg.Two-button closure.Adjustable straps on waist.Belt loops.YKK® Zip.Size: XXS-5XL. DESCRIPTION: All garment: “Sestola”.Shorter leg.Two-button closure.Adjustable straps on waist.Belt loops.YKK® Zip.Size: XXS-5XL. DESCRIPTION: All garment: “Sestola”One-button closure.Adjustable straps on waist.Belt loops..YKK® Zip.Size: XXS-5XL. DESCRIPTION: Central part: "Furcia".Printed part: "New Montello".One-button closure.Belt loops.YKK® Zip.Size: XXS-5XL.